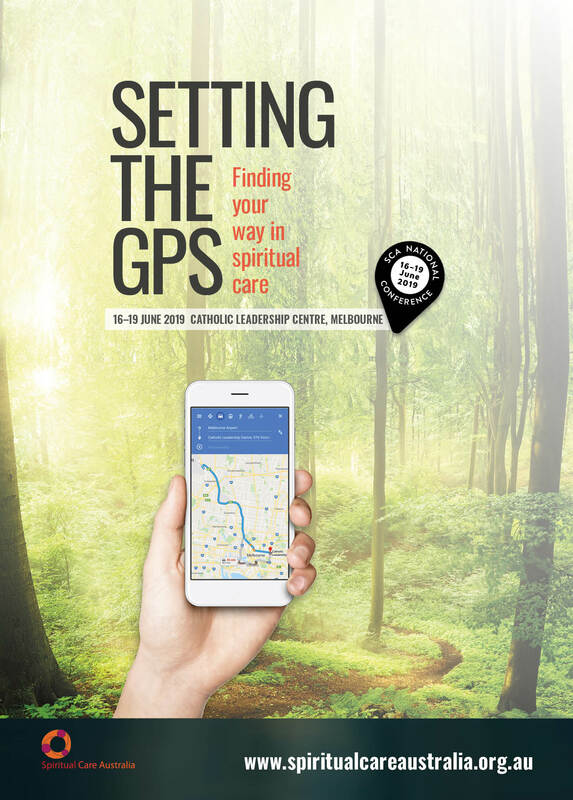 You are invited to attend the 2019 Spiritual Care Australia National Conference in Melbourne, 16-19 June 2019. Our theme encourages us to set our own and our organisation's spiritual navigation systems to provide best quality spiritual care. The conference will be looking particularly at the perspective of the client / consumer / patient and where spiritual care fits in the world of client-centred care. If our destination is excellence, what steps will get us there? What principles guide us on the way? Who are our travelling companions and how do we share the journey? When we find ourselves in unmapped territory, how do we manage our fears and expectations? As we continue our journey into the spiritual care profession of the future what will help us set the GPS with most confidence? This year's conference will offer keynote speakers, workshops and seminars, and plenty of opportunity to share with colleagues and friends old and new from around the country. Anyone engaging in spiritual care is welcome to attend - whether you work in aged care, community care, congregational care, crisis / emergency, defence, education, general health care, mental health, prisons, sports, or any sector. 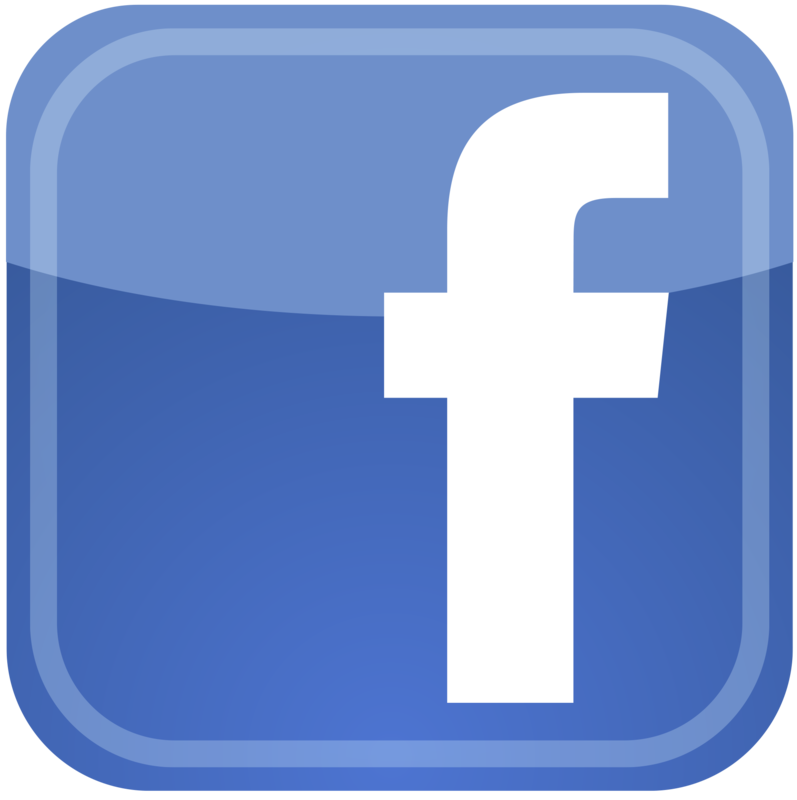 Plan to join us, and check this website regularly for updates. Looking forward to seeing you in Melbourne in June 2019!